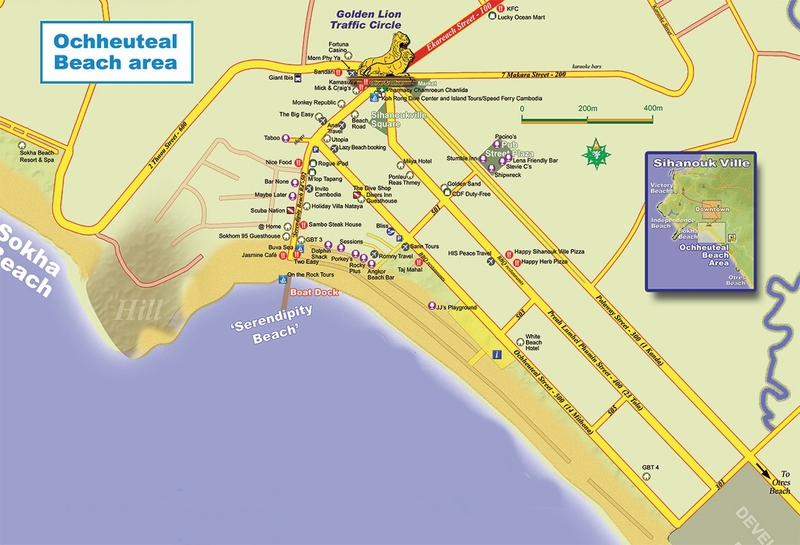 Check here for your Hoi An travel map. Are you looking for peace and quiet? 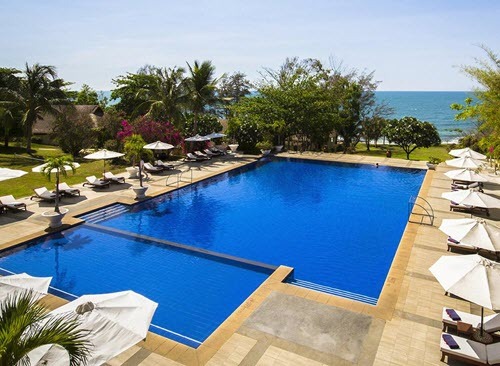 Some beaches, Champa ruins, relaxing seafood dinners, or an experience of authentic Vietnamese culture? 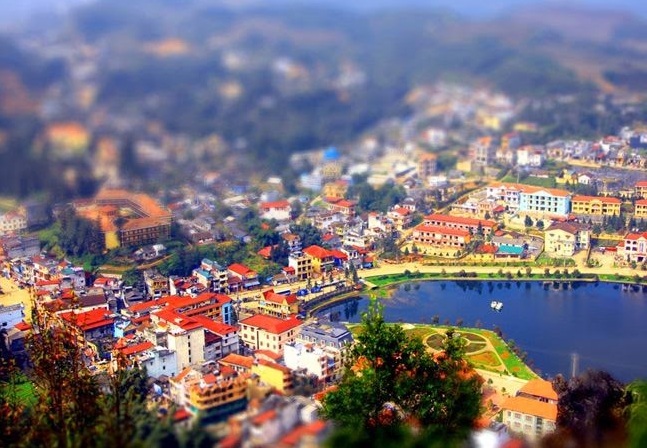 Look no further than Quy Nhon. 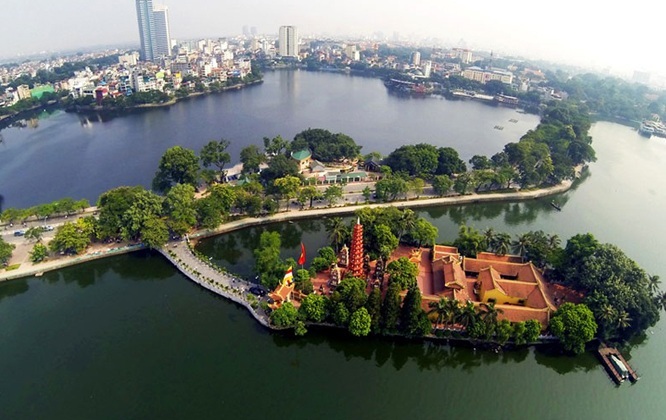 Fully online travel map of Hanoi, the capital of Vietnam and the second biggest city here. 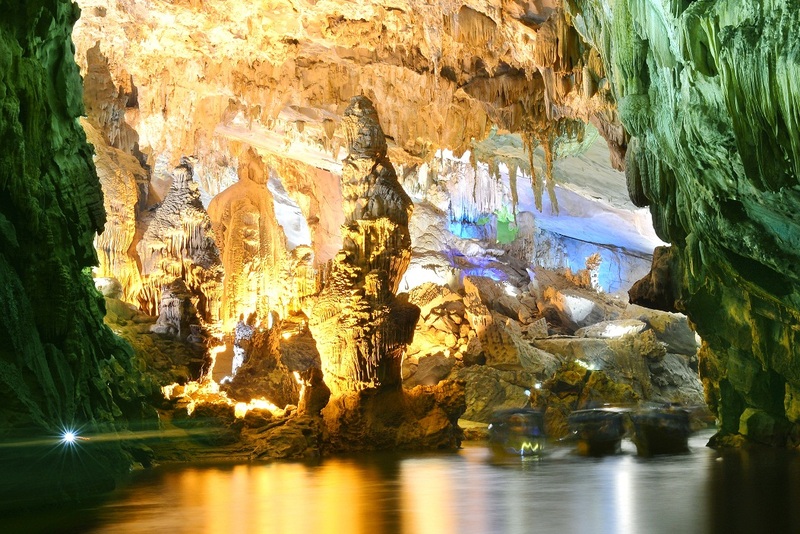 Ha Long Bay - the World's heritage is famous around the World for its magnificent seascapes. 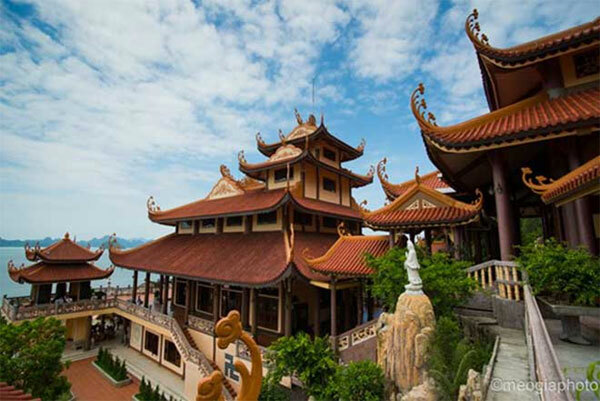 But today we are not going to mention that stunning bay, this article is all about the things you could do and visit on the shore of Halong city. 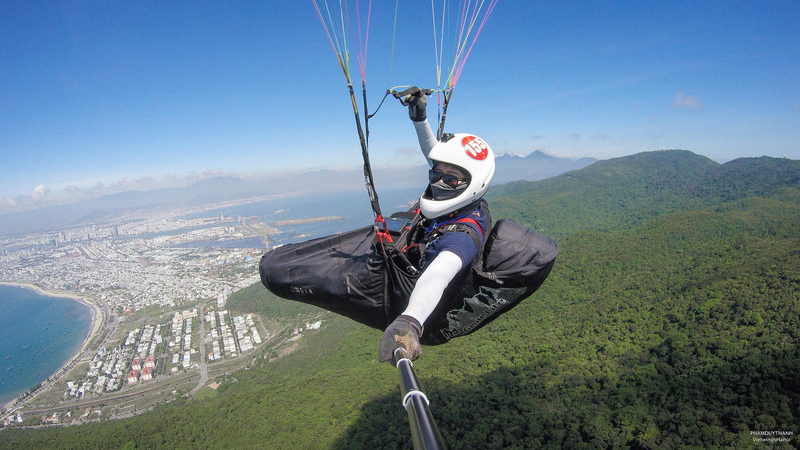 Da Nang has been the largest city in the Central, named as one of the most charming pearls with the stunningly magnificent coastline and located in the midst of two Well-known Unesco's World Heritage sites of Viet Nam. 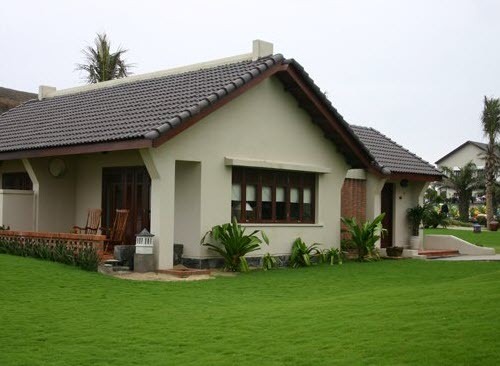 Ba Ria - Vung Tau Province is located in the Southern Vietnam, to the northeast of the Mekong Delta. 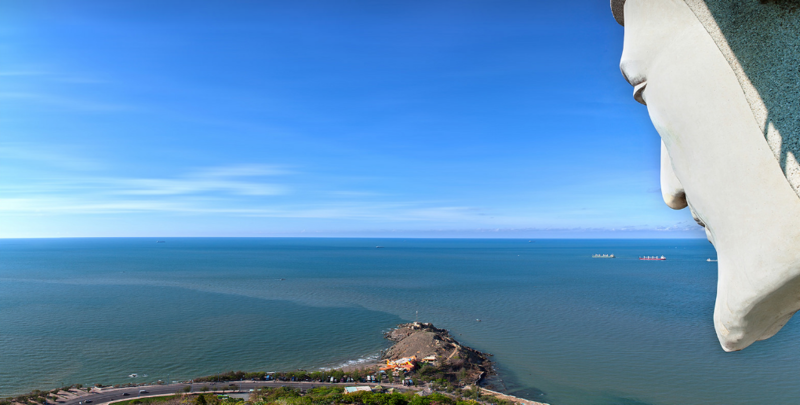 It shares its border with Dong Nai Province to the north and Binh Thuan Province to the east, Ho Chi Minh City to the west and East Sea to the south-east. 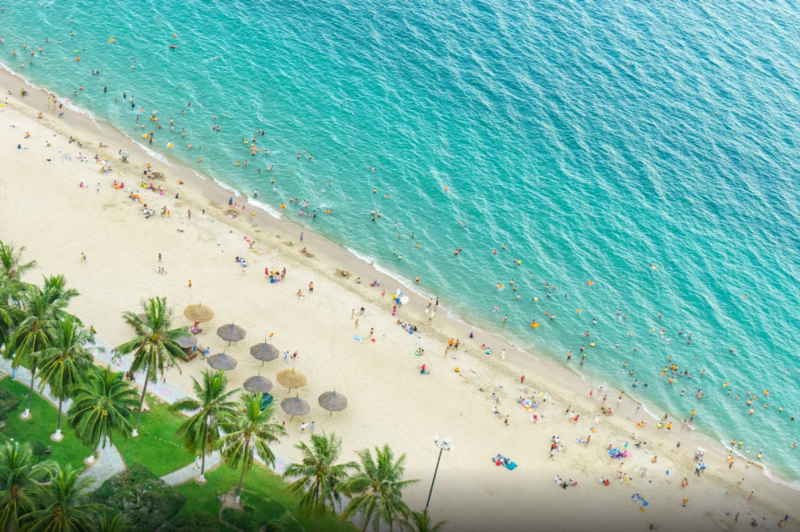 Nha Trang is now one of the most popular Asian tourist attractions in the heart of one of Asia's most luxurious and thriving tourist destinations. 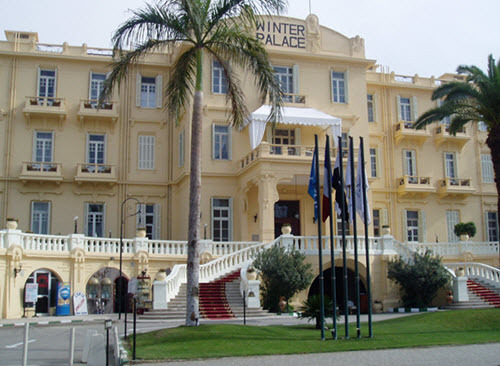 There is information and guide you should read when traveling Nha Trang, Vietnam. 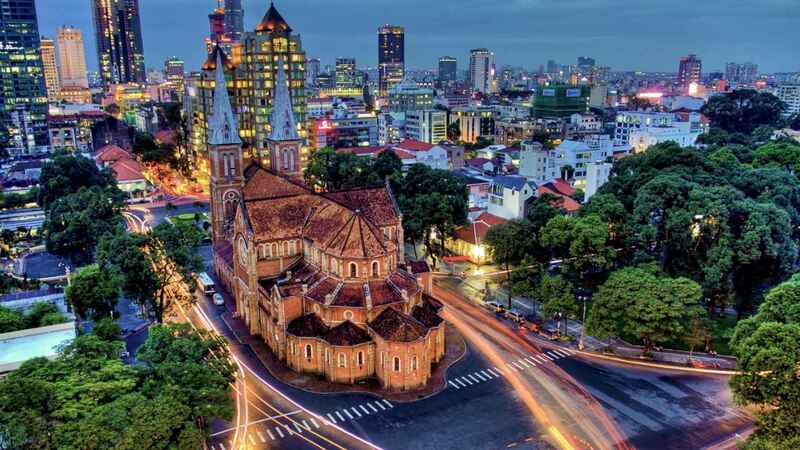 Ho Chi Minh City (HCMC), which is also called as Saigon by local people, is the biggest city in Vietnam. 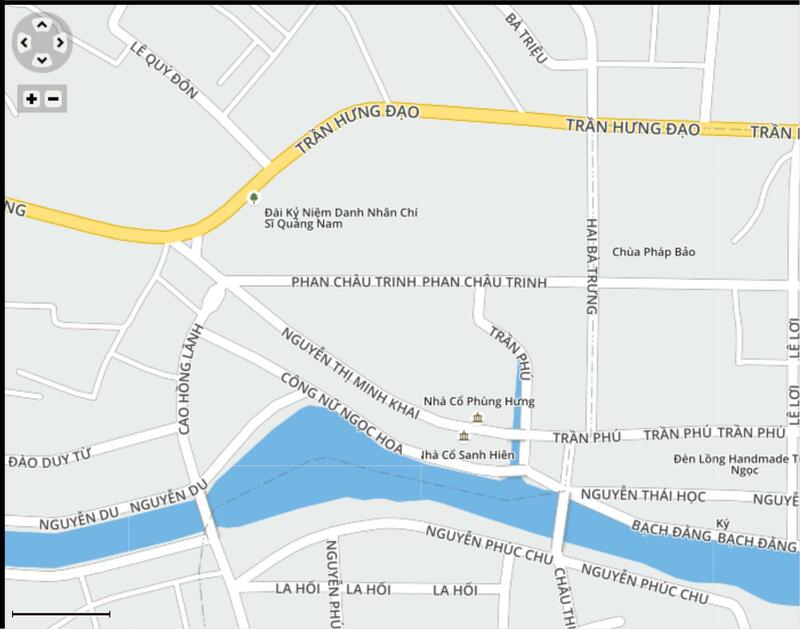 This article is about Saigon Map and travel guide. 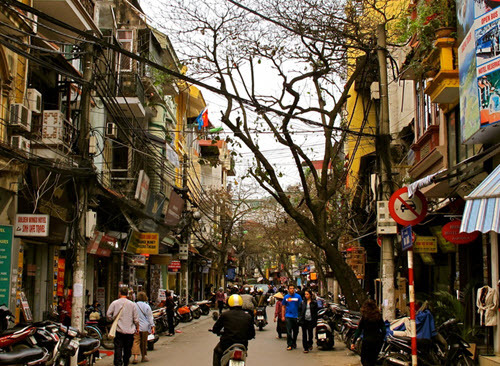 Everything you need to know before visiting the economic hub of Vietnam. 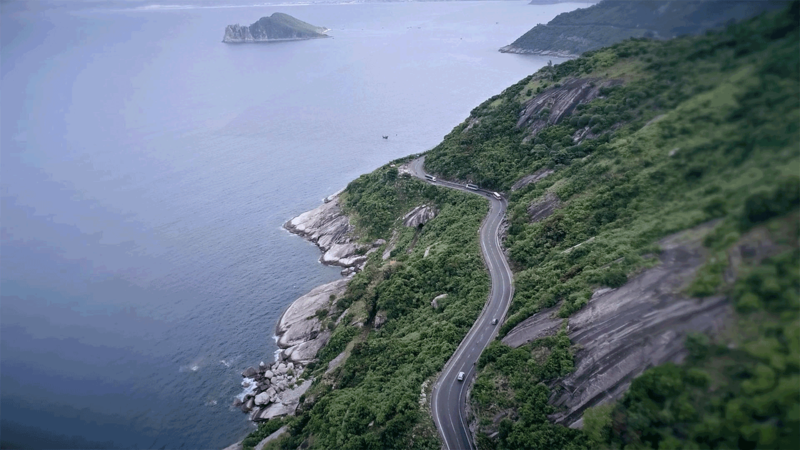 The route from Nha Trang to Quy Nhon is one of the five most beautiful roads in Asia. 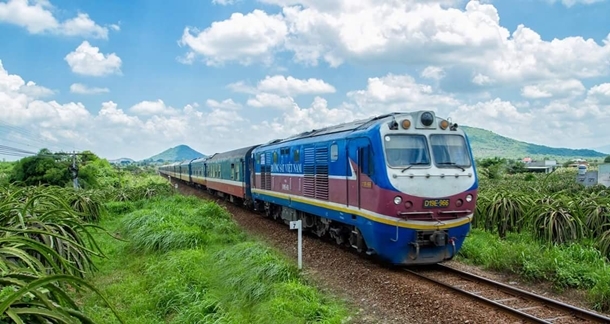 Are you planning to travel Vietnam? And you asked yourself what the best time to visit our country is. So here is you answer. Vietnam and Cambodia are in Southeast Asia and the territories are adjacent. Their border is long and has many crossing points that can be used to enter from and into these neighboring countries. These two countries are one next to the other and share the very long Mekong River, that starts in Cambodia and ends in Vietnam. They provide travelers with almost any type of geography, from jungles to beaches, to plains, as well as very interesting historical and religious buildings. 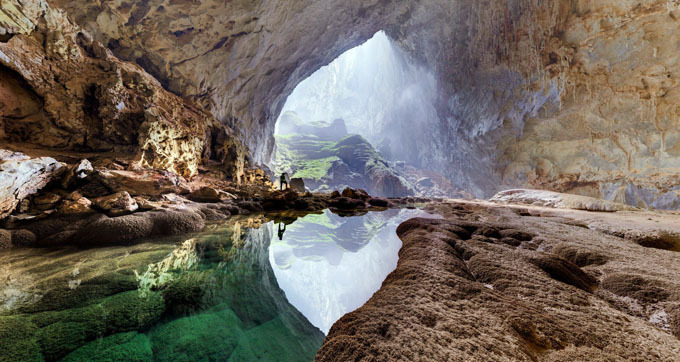 Recently, the scientific magazine Smithsonian (U.S) has announced the list of 25 great new places to see in the 21st century, of which Son Doong Cave (Viet Nam) ranked 1st. 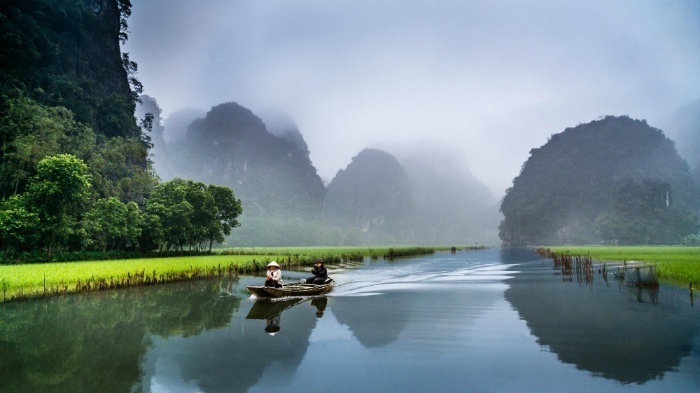 Phong Nha - Ke Bang National Park (Quang Binh Province) has been honored as “Best Tangible Heritage Site in 2015” by Mekong Tourism Alliance. 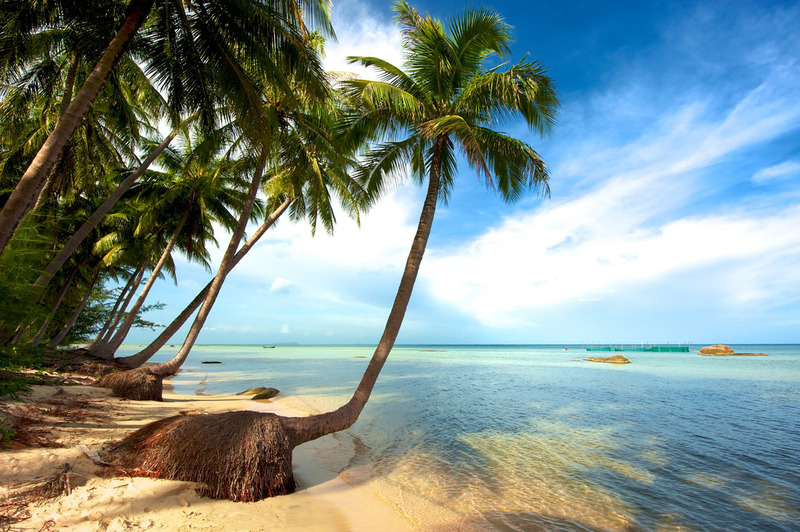 Phu Quoc island in the southern province of Kien Giang has been named as one of the top 10 most beautiful Asian islands to visit this summer by the tourism site www.topinspired.com. 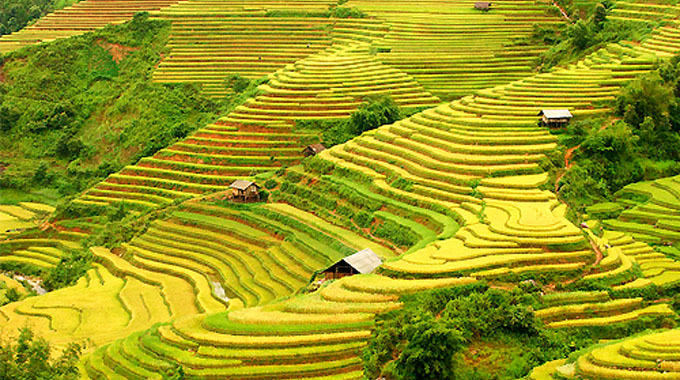 The Telegraph (U.K) has just voted Viet Nam’s terraced rice fields in 8th position of the top 14 most surreal landscapes in the world.